Whether you are in a business or at home, you want to do everything you can to save money. With bills and today’s declining economy, everyone is looking to stretch the dollar as far as it will go. Luckily, there are a few things that you can do to save money in your home. With that in mind, read on below for a few of those things. Luckily, today, you no longer have to have a separate internet, phone, and cable/satellite company. You can bundle services such as phone, internet, and satellite by clicking here for more information. With DVR service, high-speed internet and a zillion channels and packages to choose from, you can save quite a bit of money by just bundling the services you can. Clipping coupons online is certainly a great way to save some money. There is everything from casual to extreme couponing to choose from. You not only can clip coupons online, you can do it the old-fashioned way and clip them from the Sunday paper, get them in stores, and even in sales papers that come by snail mail as well. I know people who have saved $100 on groceries just by taking a little bit of time to clip coupons before they head out to shop. One of the oldies but goodies is still shopping the sales if you want to save money. However, you no longer have to run from store to store, wasting gas in the process to shop the sales. You can sit in the comfort of your own home and easily shop the different sales online and then have it delivered straight to your door! How easy is that? There are quite a few home automation services that you can invest in to help you save quite a bit of money. Some of the ones you should consider checking out are listed below. These home automation services can save you a ton of money in the long run, though some of them may be a little expensive up front. It’s well worth the cost for the return on the investment. Believe it or not, using your crockpot instead of your stove and oven can work wonders on your energy bill. If you think about it, you won’t be heating up the house when you cook in the crockpot, so your AC won’t have to work overtime to keep up. In the winter months, use the oven and stove more to keep the house warm so the heater doesn’t have to work overtime. These are just a few of the top things you can do to save money at home. 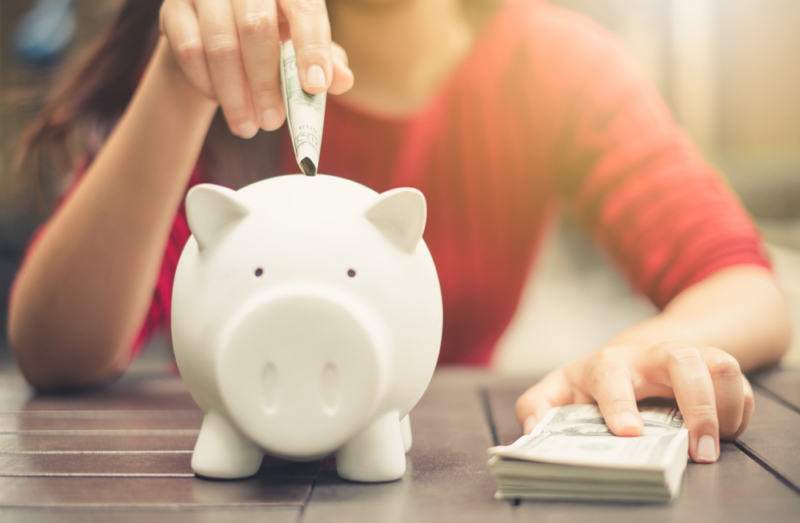 From bundling some services to using your crock pot, these tips will help you save money from A to Z on everything above. Happy Savings Everyone!